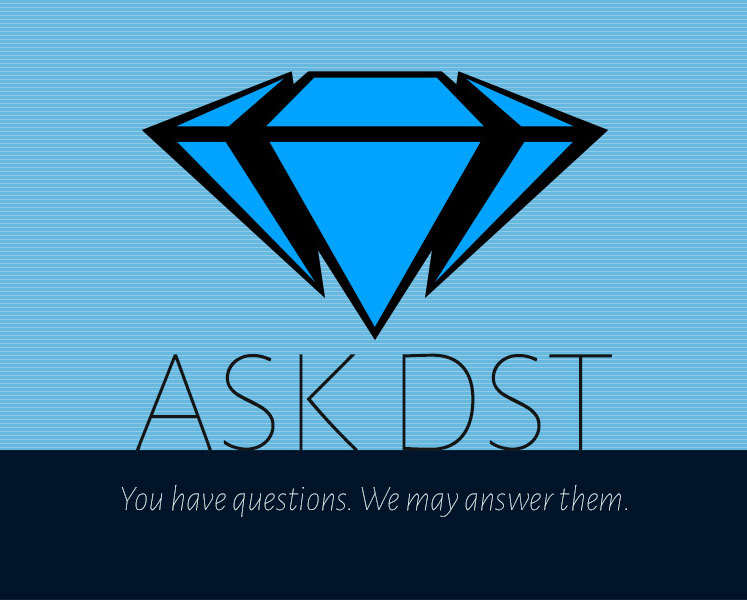 It’s the 354th installment of Ask DST, Diamond Select Toys president DSTChuck answers your questions about Marvel! From Spider-Man Homecoming to Daredevil to the Fantastic Four, your letters regarding our Marvel figures and statues are answered, to the best of our ability! Lots of cool Marvel products still to come! If you don’t see your question answered, submit it in the form up top, or write to DSTChuck! Hello! In 2012 and 2014 the statue based on the Amazing Spider-Man film was released. Will a statue based on Spider-man: Homecoming be released? DSTChuck: Yes, we would like to have a nice line of Homecoming products, if all goes according to plan! Were all the Marvel Selects for this year revealed at Toy Fair 2017 or will there be more in both comic form and MCU? DSTChuck: We did NOT show all the MS figures we have planned for 2017 at Toy Fair. The Marvel MiniMates are arguably the most expansive line of Marvel toys, ever, and they’re still going strong. I’m sure there’s a lot of love in the Marvel camp for these toys. DSTChuck: I am sorry, but our Marvel license does not allow for vehicles. DSTChuck: Not at this time, but we have discussed Maestro a couple of times, so maybe! DSTChuck: We often show figures at Toy Fair that are still going through some changes. I do not think the masked head we showed is set in stone as to which version it will come with, but the Matt Murdock head is looking to be unlikely. Since Hasbro is releasing Fantastic Four characters in their Marvel Legends toy line this year does this open the door for a re-release of Watcher and Mephisto figures from Diamond Select? DSTChuck: Sorry, we have no plans at this time to release any FF products. I was wondering why isn’t there a Marvel Select Apocalypse action figure? DSTChuck: He was very much on the short list and almost went to design stage at one point, but it did not happen, as you note. For sure, he will be considered again at some point. Hi, I was wondering if you’ll be releasing a Disney Store exclusive Spider-Man with Tom Holland head? DSTChuck: That will be 100% up to the Disney folks. Got a question? Submit it in the form up top, or write to DSTChuck! Next Up: Ask DST #355: Minimates!